Stannous Chloride is used for metallic surfaces or glass and plastic as a sensitizing agent in preparing glass and plastic for metalizing. Examples include mirrors, metalized glazing and electronic components on a plastic base. Stannous Chloride Anhydrous is used as an intermediate catalyst in the production of many pharmaceutical products. Stannous Chloride also acts as a powerful reducing agent for many processes. Molecular formula SnCl2 Appearance Colourless Crystalline Solid. 225.63 (dihydrate) Assay (as SnCl2H2O) 97% Min. 2.71 g/cm3 (dihydrate) Solubility Should form clear soln. of 10 gms solid in 100 ml Conc. HCl at 300C very easily. Stannous fluoride converts the calcium mineral apatite into fluorapatite, which makes tooth enamel more resistant to bacteria generated acid attacks. In toothpastes containing calcium minerals, sodium fluoride becomes ineffective over time, while stannous fluoride remains effective in strengthening tooth enamel. Stannous fluoride has been shown to be more effective than sodium fluoride in reducing the incidence of dental caries and controlling gingivitis. Stannous Oxalate is a neutral catalyst used in Esterifications reaction. 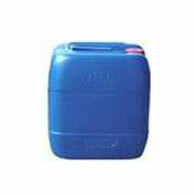 It is also used in Dyeing & Printing Textiles. Molecular formula SnC2O4 Assay (As SnC2O4) 99 % MIN. 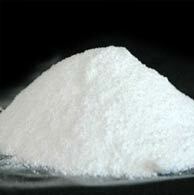 Appearance Free Flowing White Powder Tin 56.84 % MIN. 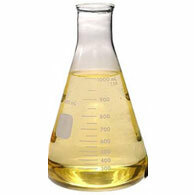 Solubility Soluble In Acids, Insoluble In Water And Acetone Moisture (as H2O) 0.1 % MAX. 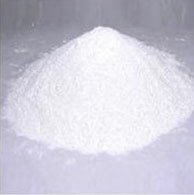 Stannous Oxide can be used as an intermediate for producing Stannous Sulfate and other acid based stannous tin derivatives. 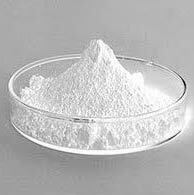 Stannous Oxide is an active Esterification catalyst, which is neutral and insoluble in the ester products. 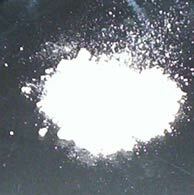 The product of the catalyst reaction precipitates as a white solid, which can be filtered. 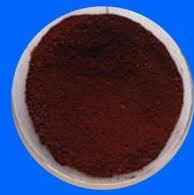 Stannous Oxide can also be used as a reducing agent in the manufacturing of Ruby Glass. 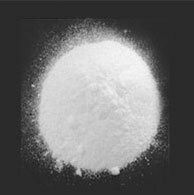 Appearance white-yellowish crystalline solid deliquescent Heavy Metals % by mass 0.05% Max. 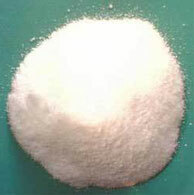 Density 4.15 g/cm3 Sulphate Pentahydrate (Assay) 98%Min. Polymerization catalyst for urethane foams, as a lubricant and as a stabilizer for transformer oils. Storage: Store in a cool and ventilated site. Product may oxidize over time through contact with air.